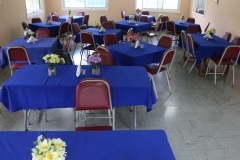 The catering department satisfies all meal requirements for staff, students and external stakeholders with a full commercial kitchen, onsite cold storage and pantry facility. 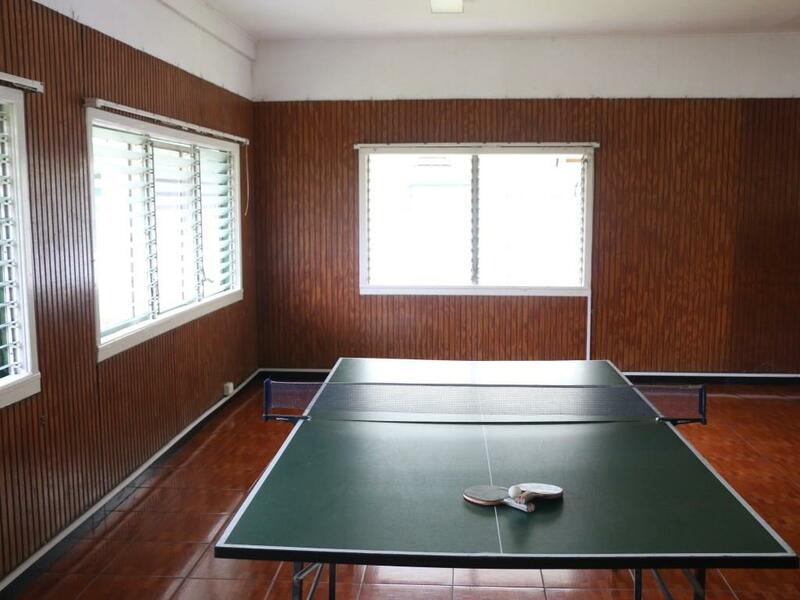 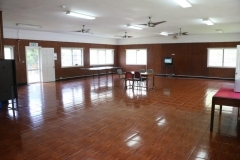 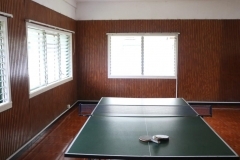 Seating capacity at the Department is approximately 50 persons, but this can be expanded by utilizing the space occupied by the Recreation Room which is open 24 hours to accommodate students in residence and offers cable television, with cable feed, table tennis board, paddles and balls, water cooler and toilet facilities. 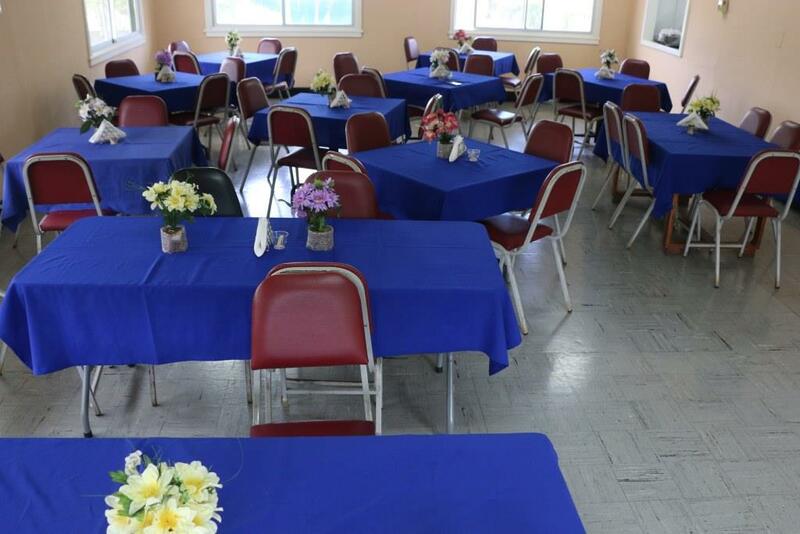 Students in residence can also request meals, breakfast, lunch and dinner, at an additional charge, during their stay.